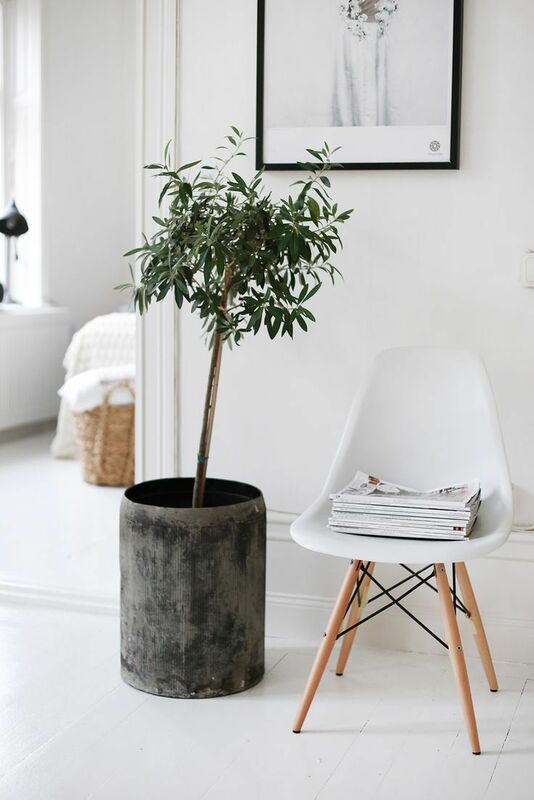 Src. 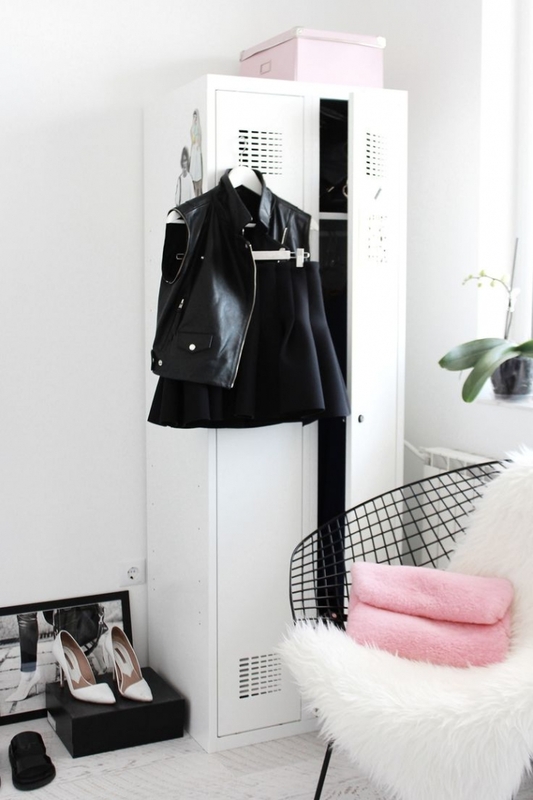 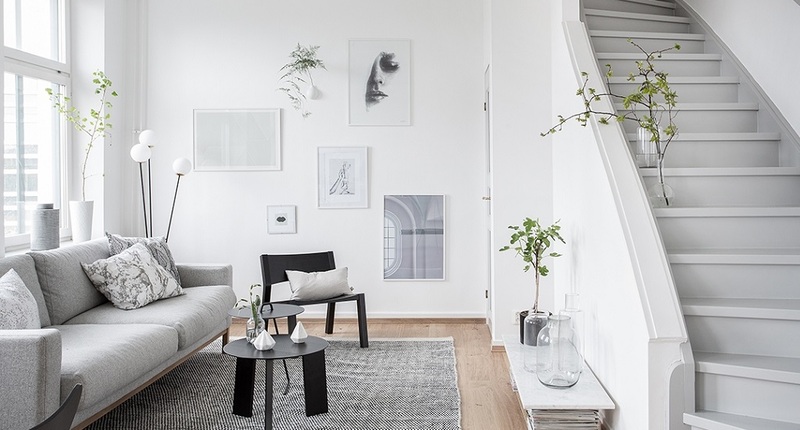 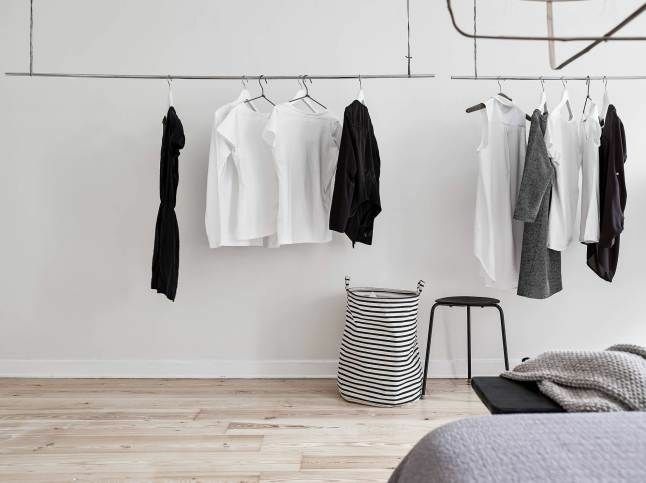 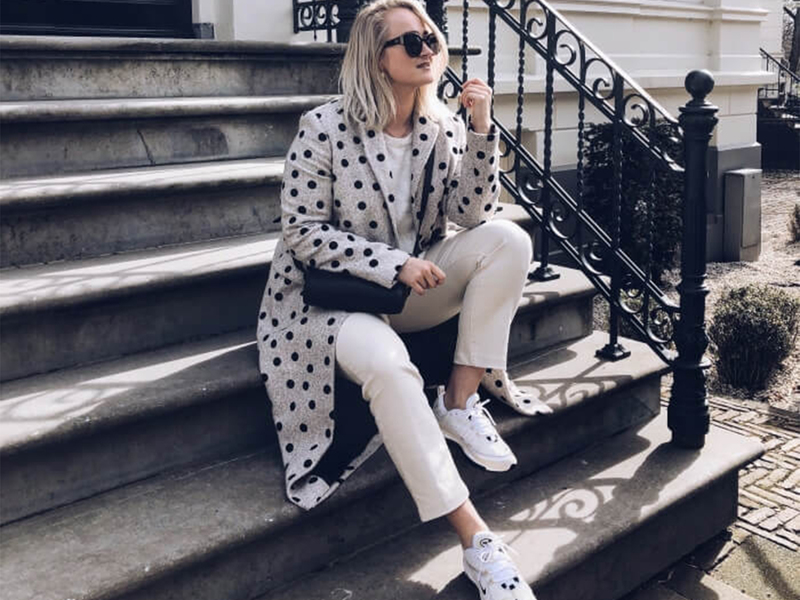 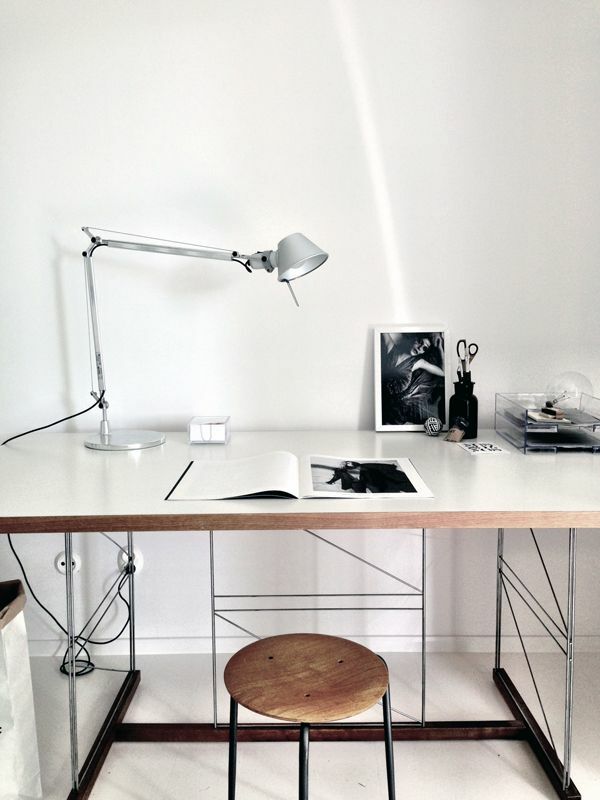 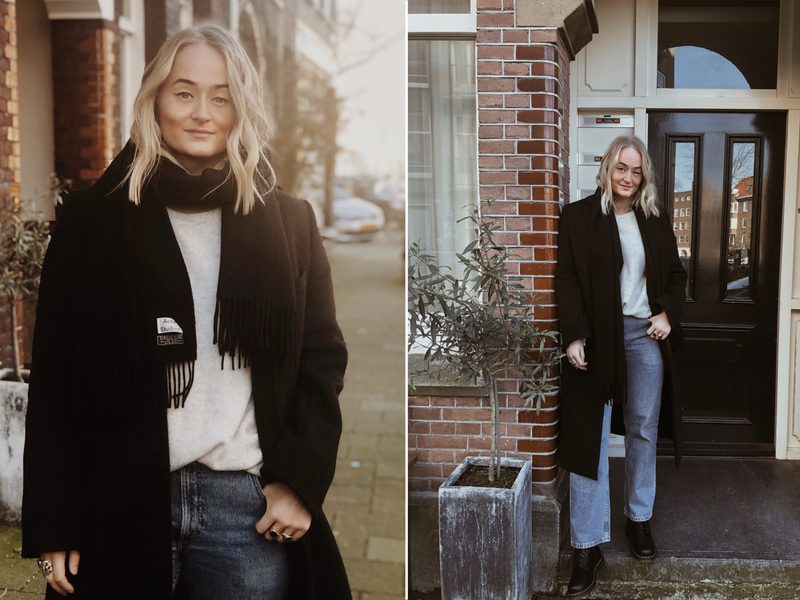 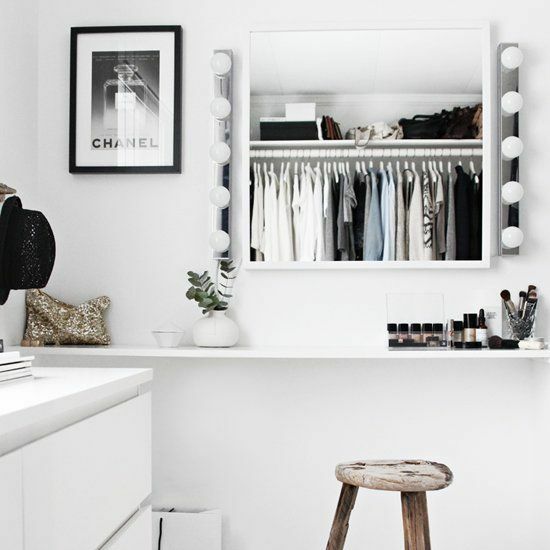 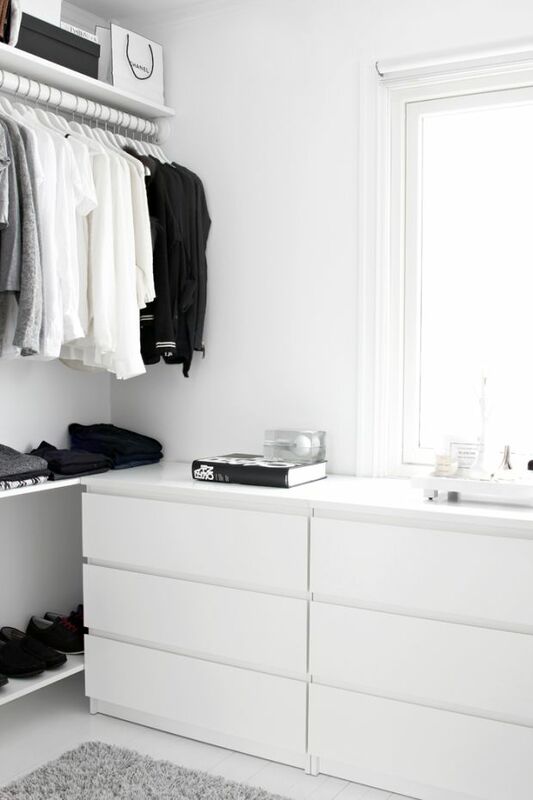 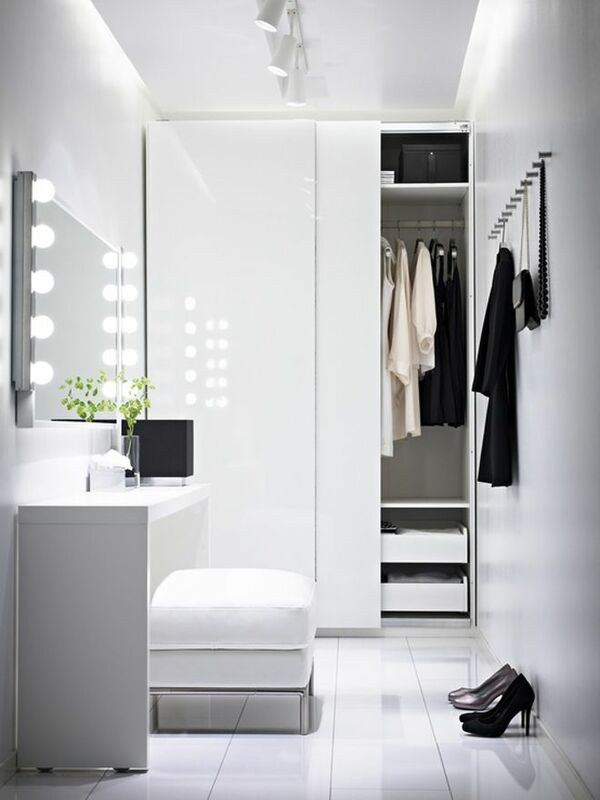 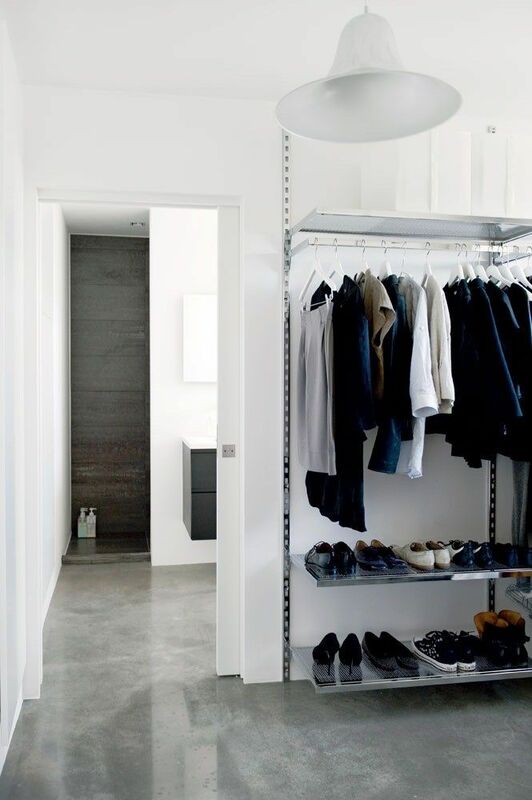 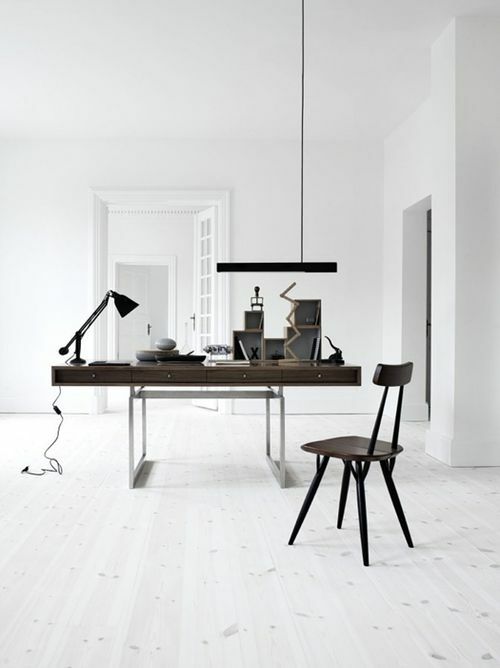 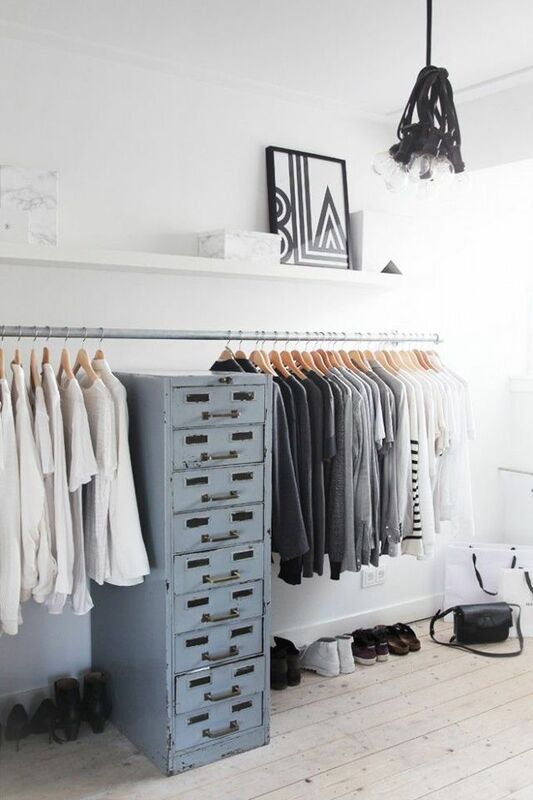 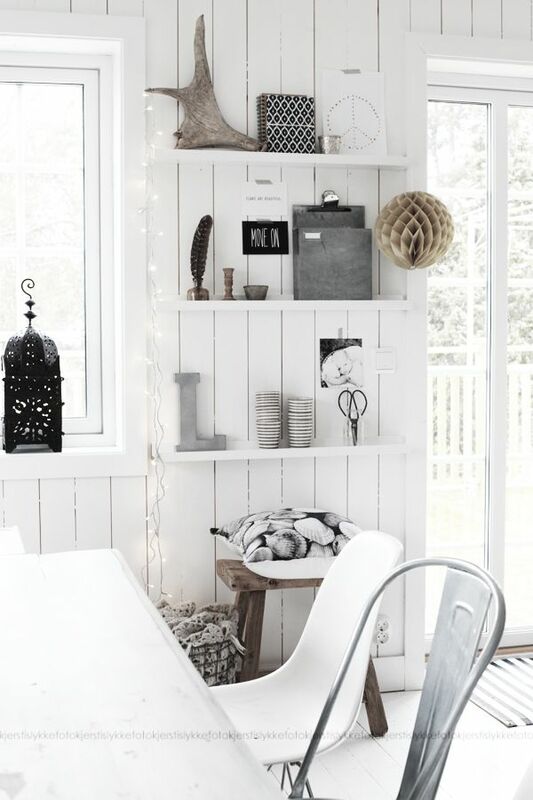 Elinkicken, Ilesflottantes, Kjerstislykke, Life1nMotion, Myliving.se, Mywhiteobsession, Pearsandcurlsandpreppygirls, Shedancedallnight, Whiteandothercolours via Pinterest. 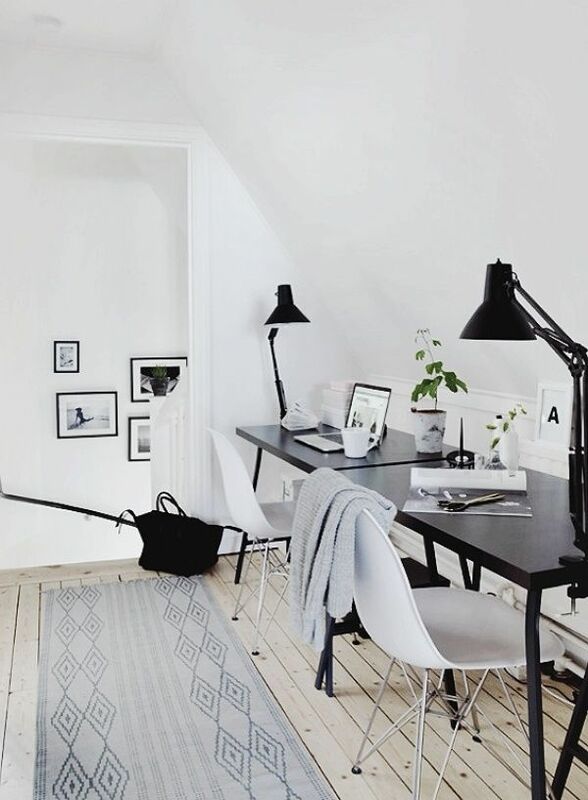 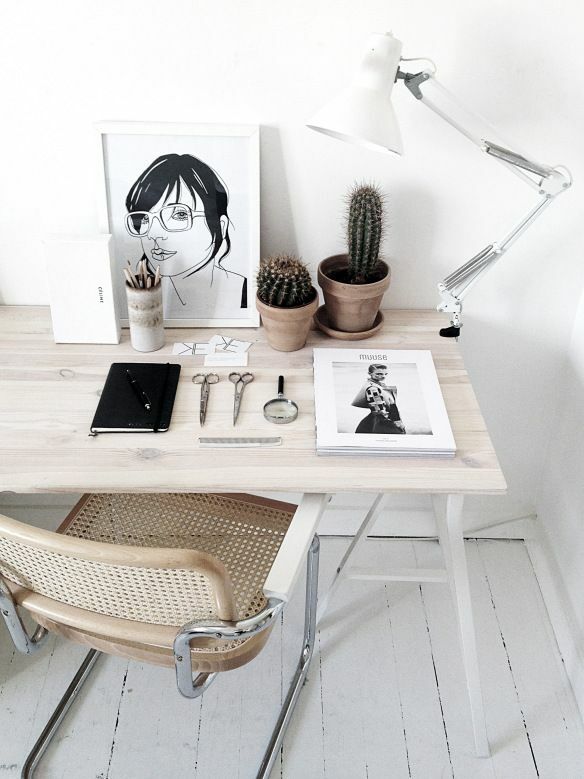 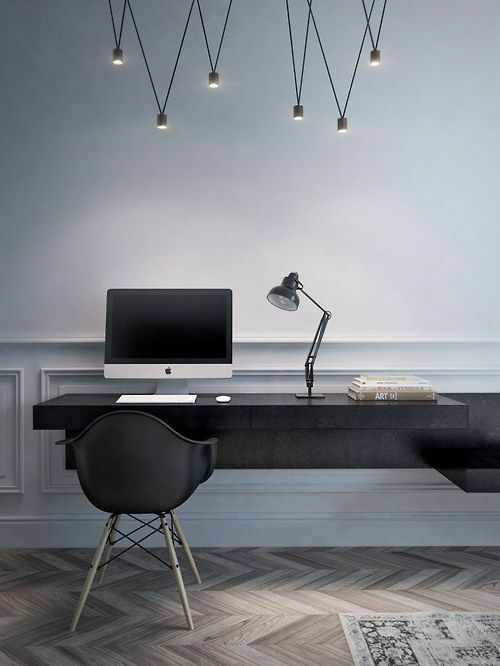 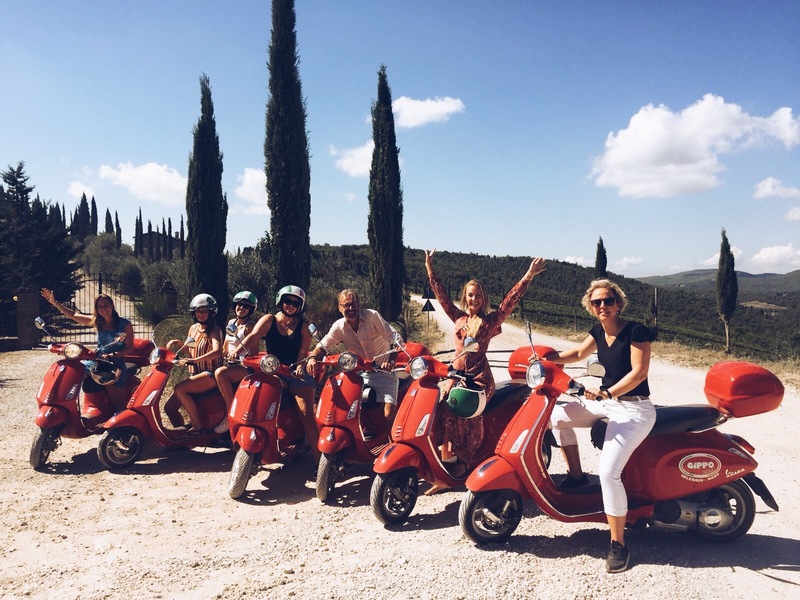 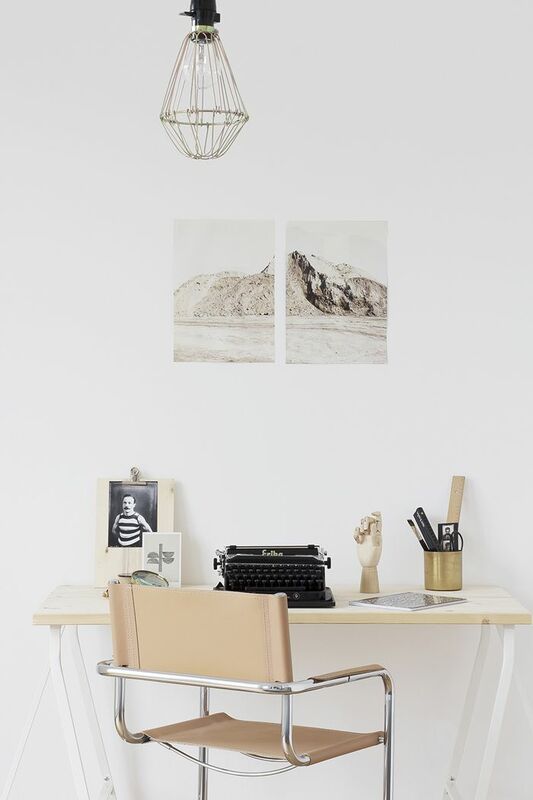 Because we’re all back to normal lives, working lives that is, and we will never get bored of peeking into other people’s homes, I hereby selected some wonderful workspaces for you to drool over. 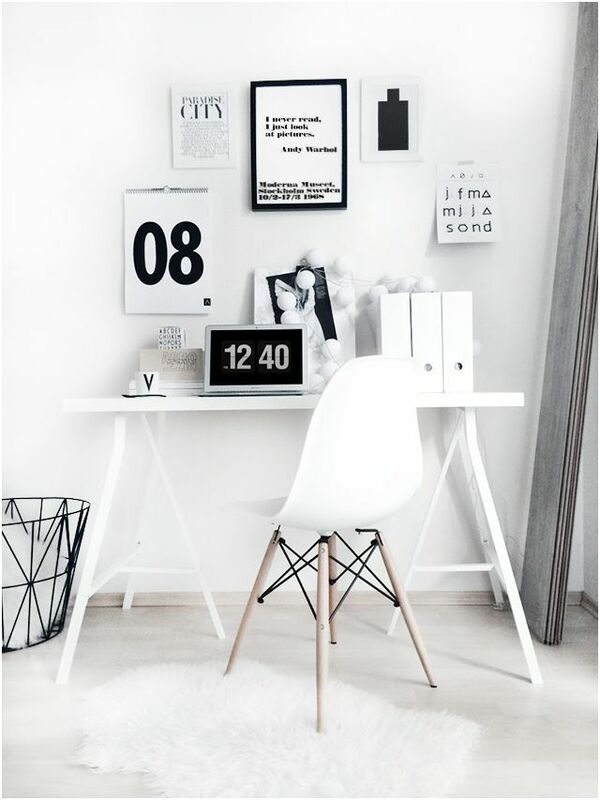 I’m lucky to be working from an amazing office on one of the beautiful canals of Amsterdam, but I have to admit that my workspace at home might need some redecoration..  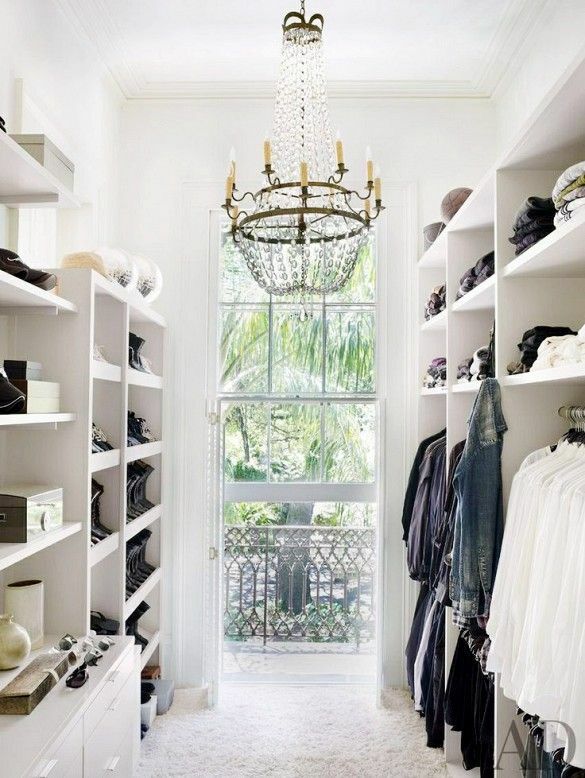 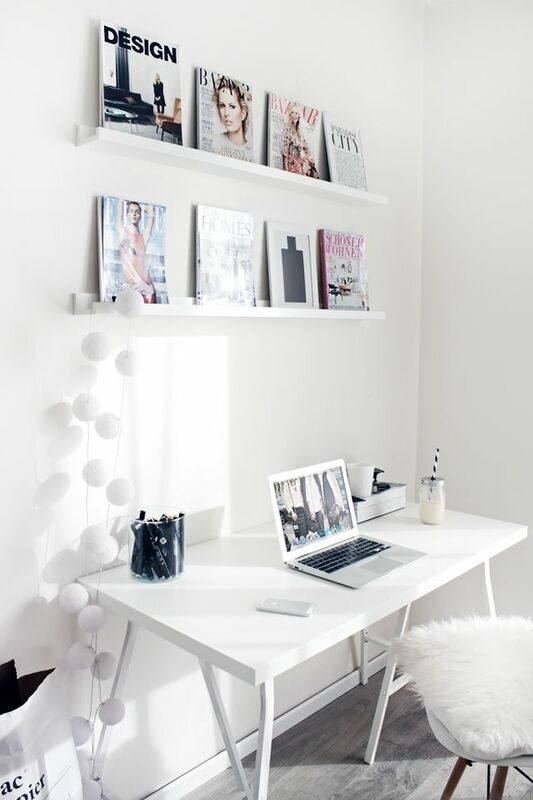 Thinking: lots of light, white, large desk, lots of shelves.. Tell me you faves, I’m curious!